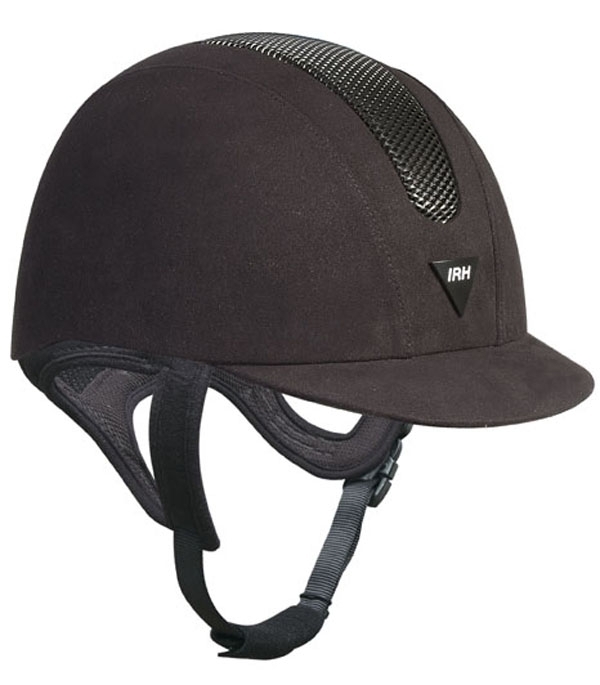 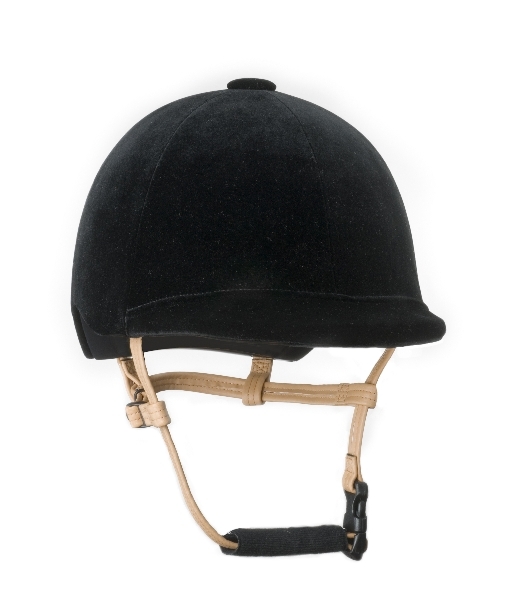 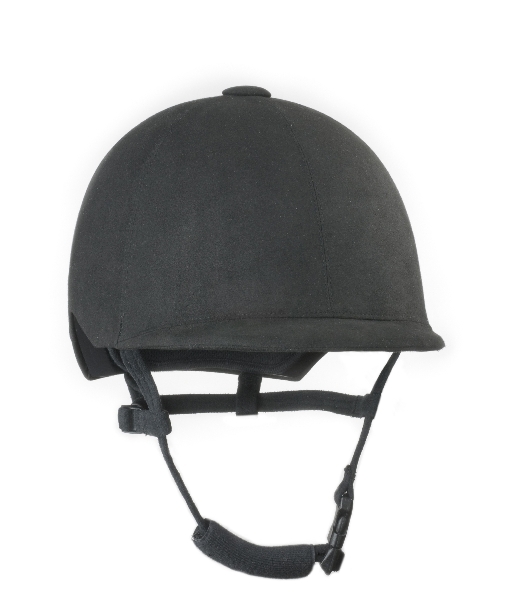 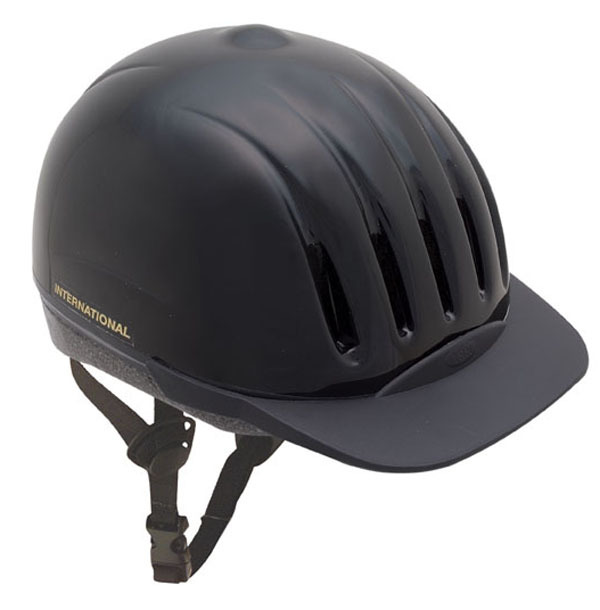 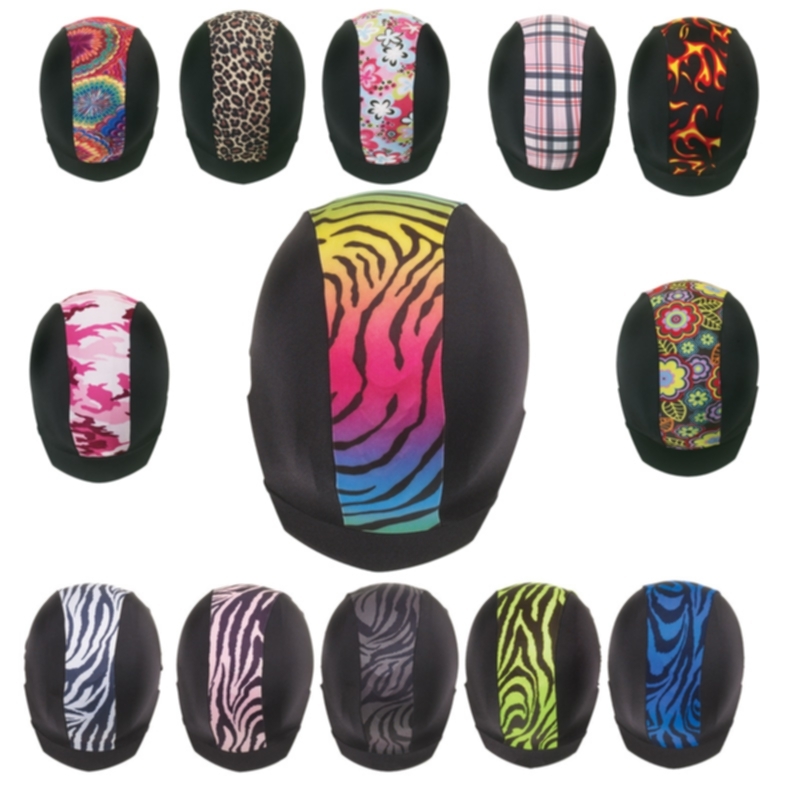 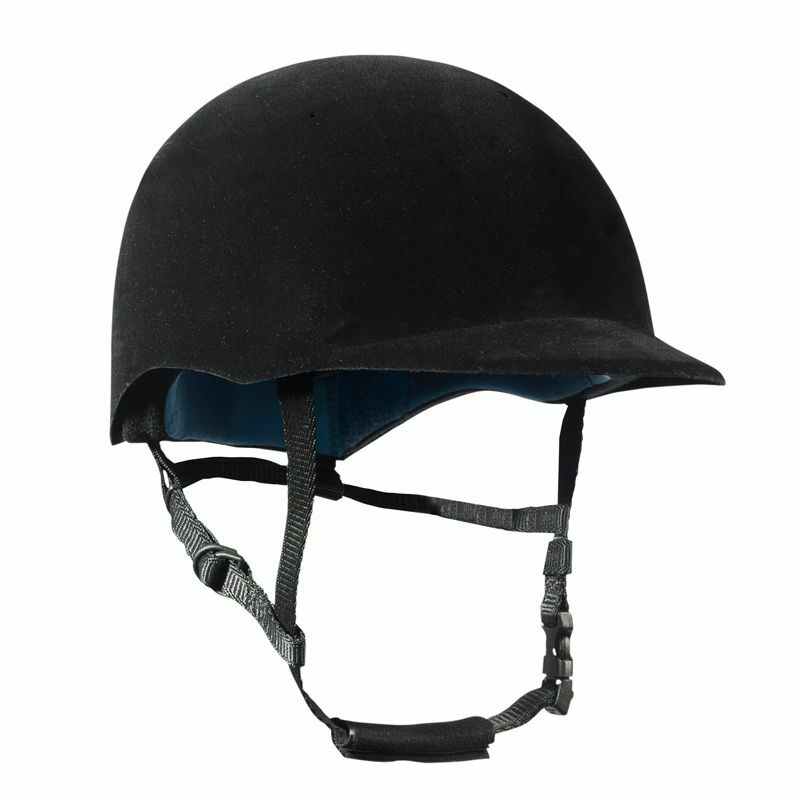 Order top-quality equestrian riding helmets online in a variety of styles. 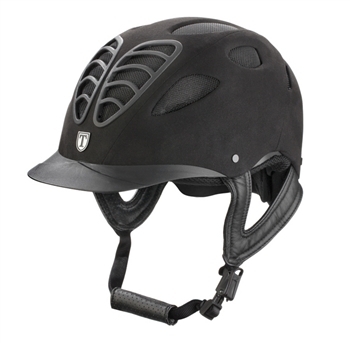 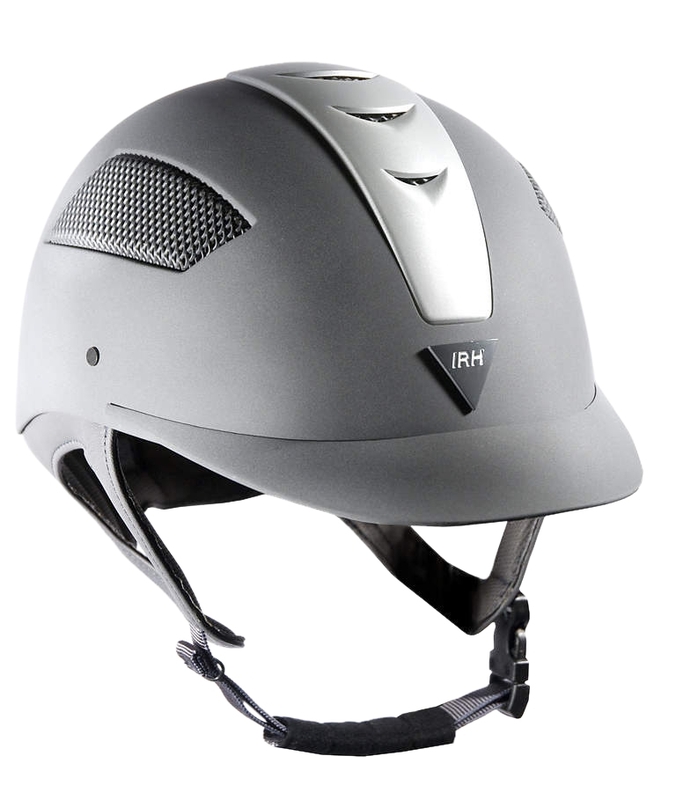 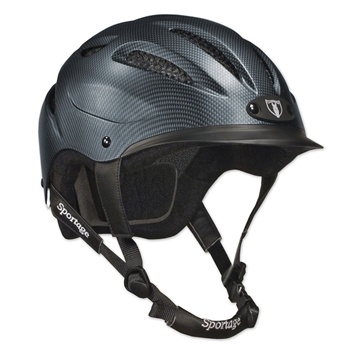 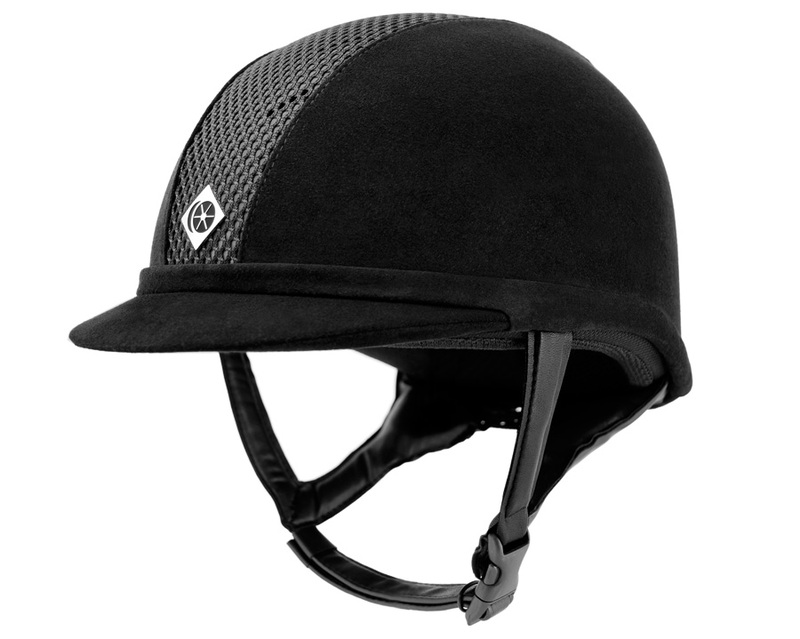 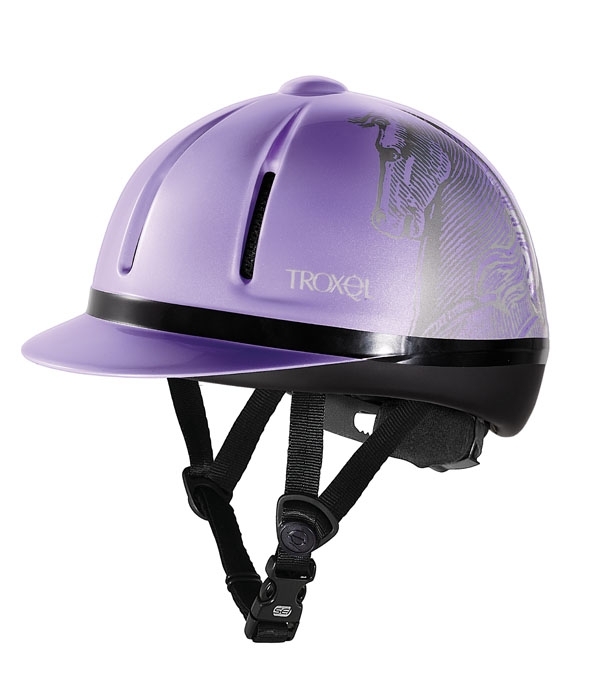 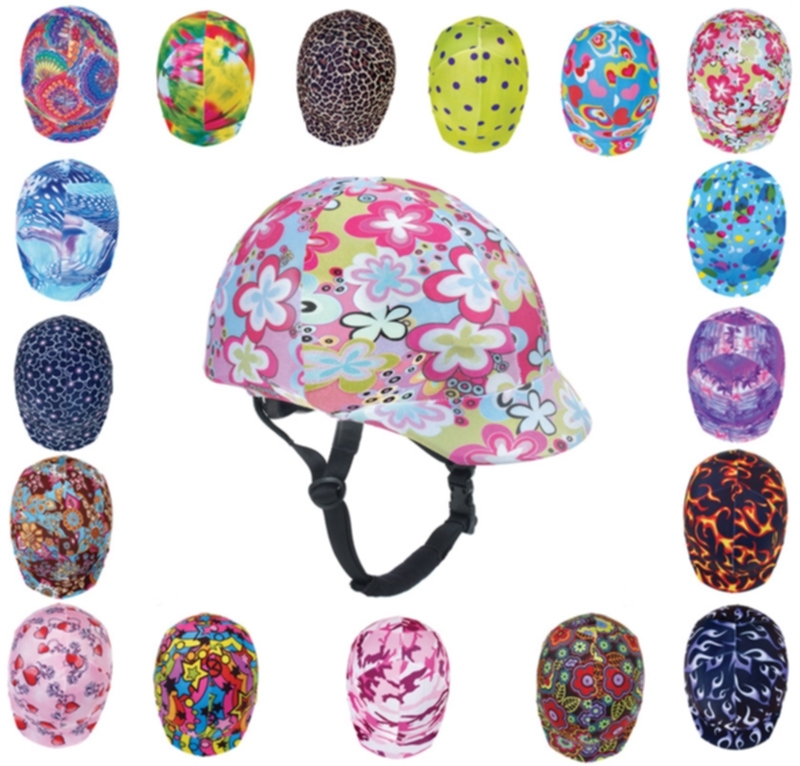 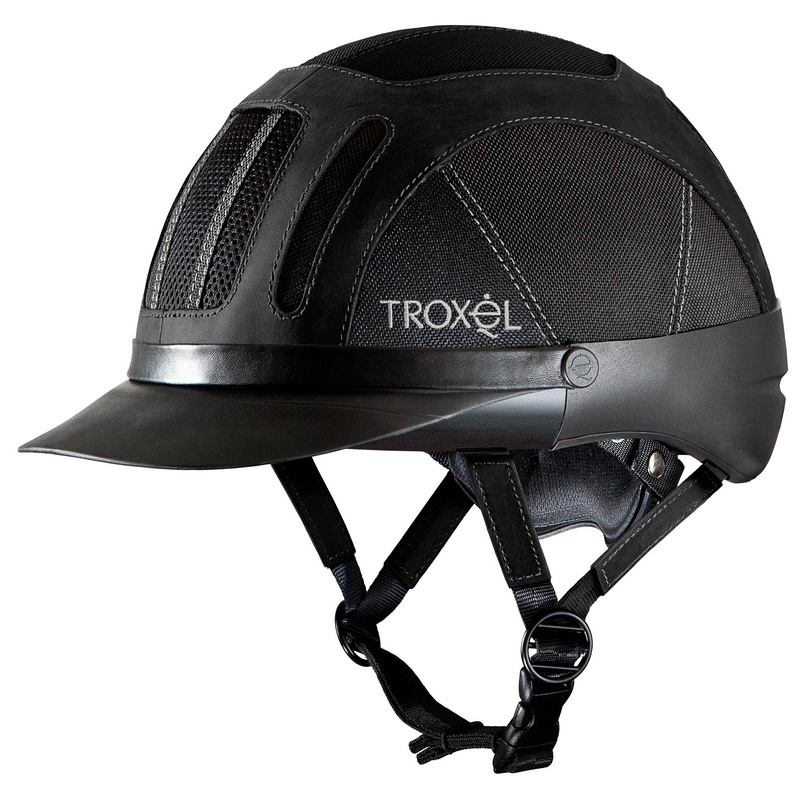 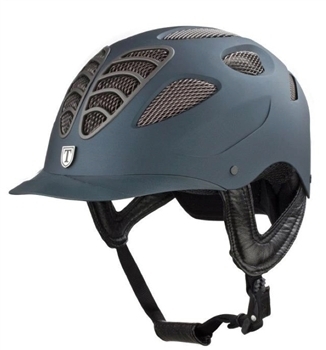 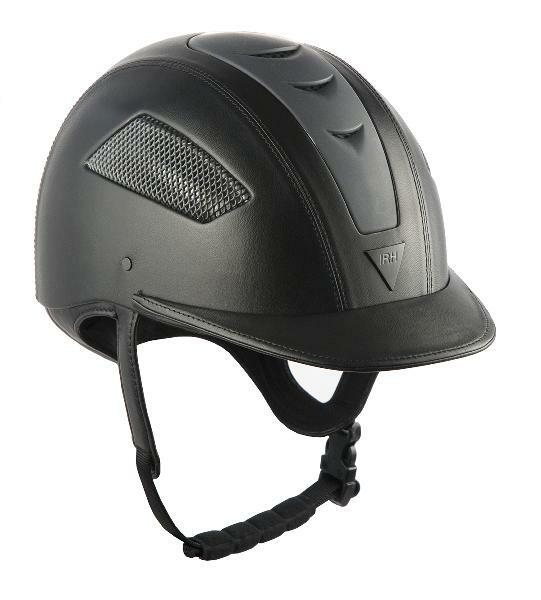 Show, schooling, and trail safety helmets from top brands including Devon-Aire, Troxel, IRH, Ovation, Tipperary and more. 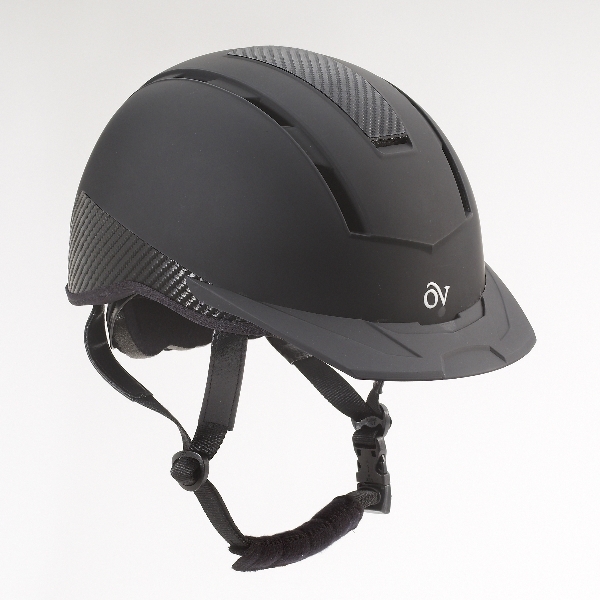 Lightweight low-profile helmets from Ovation! 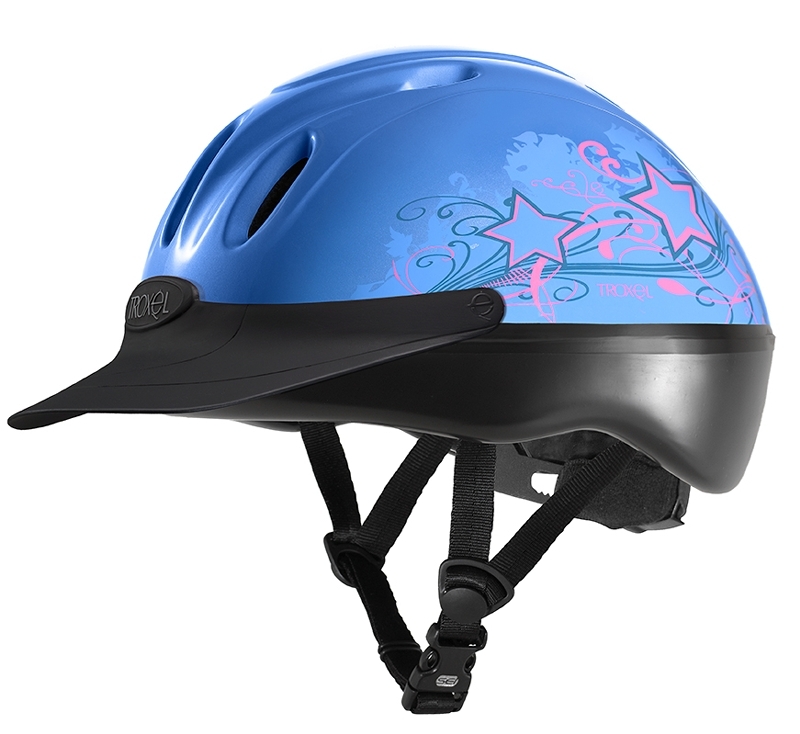 .Helmet features: -In-Mold design that fits like a glove -Extra strong stainless steel air vent mesh -Easy adjust dial for a snug fit -Extra strong adjustment teeth for added helmet life -High flow vents to keep you cool -Easy to clean rubberized finish with carbon graphic print -Removable washable Coolmax liner -Removable breakaway visors -Exclusive YKK adjuster clip and buckle are positioned to stay off of the rider's face for comfort.SEI certified to ASTM F1163-04A & CE certified to European EN 1384 Standards. 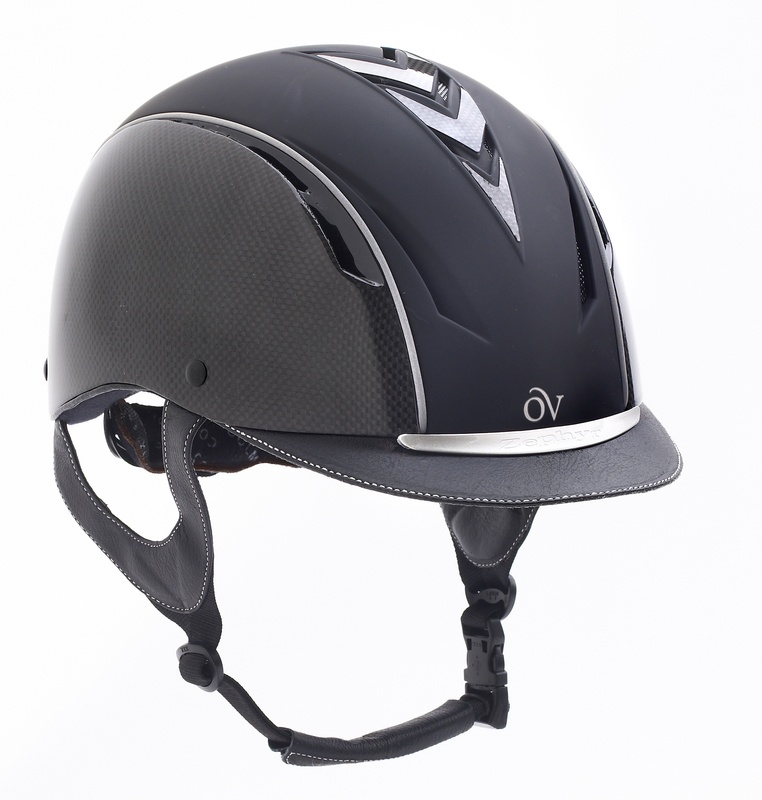 Taking the Ovation? 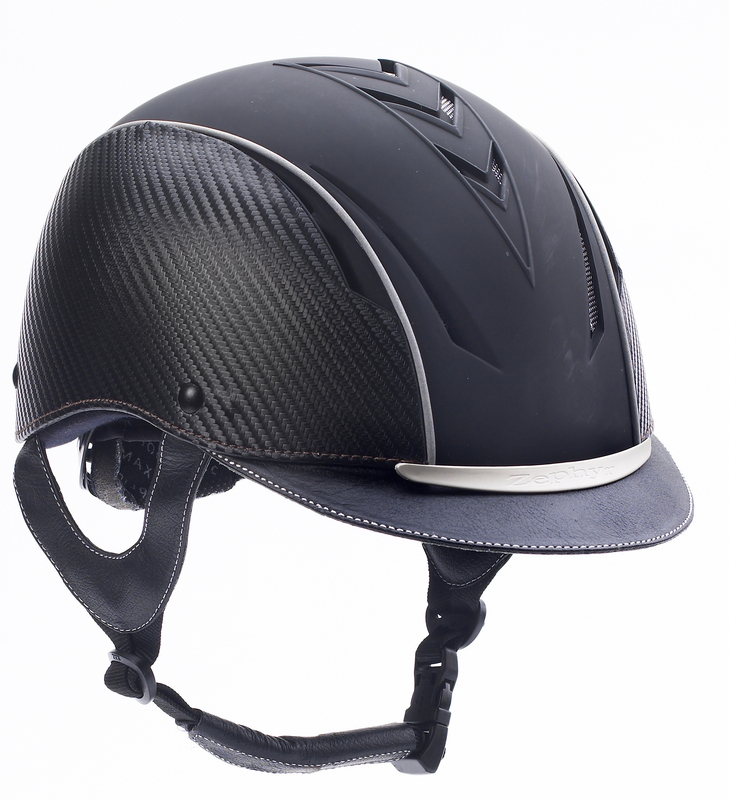 helmet to the next level with special touches and cutting edge styling. 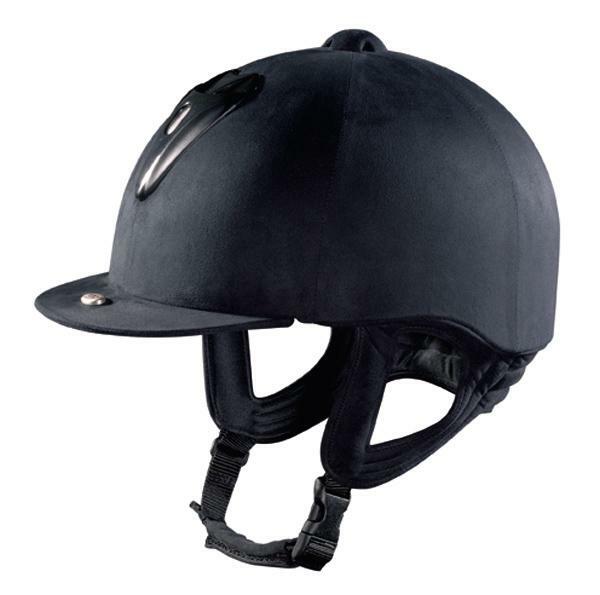 Features:-Genuine leather visor and harness-Reflective piping and trim-Carbon fiber print sides-Easy adjust dial for a snug fit-High flow vents-Easy to clean rubberized finish-Removable washable Coolmax liner-Exclusive YKK adjuster clip and buckle are positioned to stay off of the rider's face-Nylon carrying bagSEI Certified to ASTM F1163-04A & CE Certified to European EN 1384 Standards. 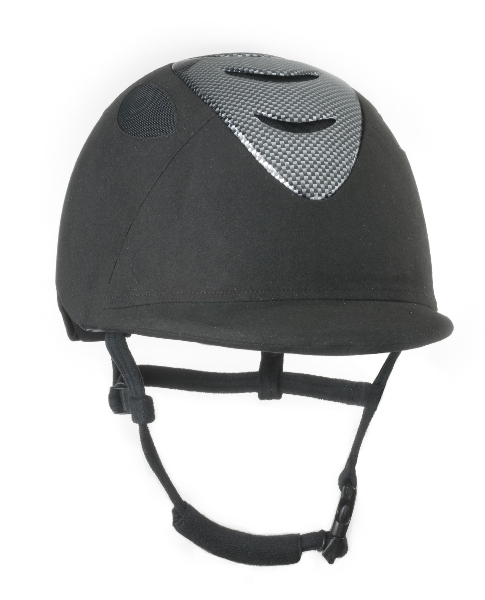 MANY MORE at State Line Tack.